Alright, so there is no denying the fact that the Twitter is one of the best social media networks out there. Twitter provides its users a great way to interact with brands, public figures and even institutions. There are times when a tweet has helped save a life of someone, and also to provide justice. Anyways, nowadays, more and more people are using and becoming active on Twitter. 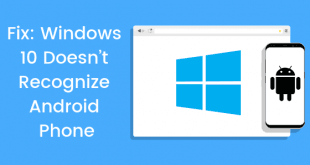 strict API restrictions that broke most clientsNow, if you are someone who is using a Windows Machine, then you might be looking for a Twitter app for Windows 10. And not just any Twitter client, a “better” one. There was a time when there were like huge numbers of twitter clients for Windows. 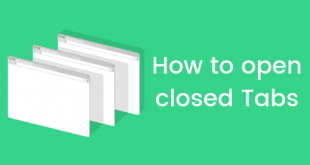 But now, Twitter has imposed strict API restrictions that broke most clients. So, it has become quite difficult to find a good Twitter client. Thankfully, there are developers which worked hard and created some good Twitter Clients for Windows 10 PC. 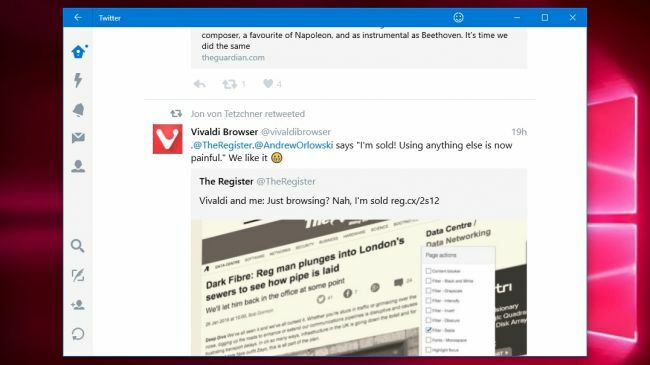 Today, in this post, we would be looking at Top 5 best Twitter apps for Windows 10| Best Twitter Clients. Now, here are our top 5 picks for the Best Twitter Apps or Clients for Windows 10 PC. Do keep in mind that these are just our personal picks. None of these apps are sponsors. With that being clear, that being said, let us take a look at the first app in the list. Should we? 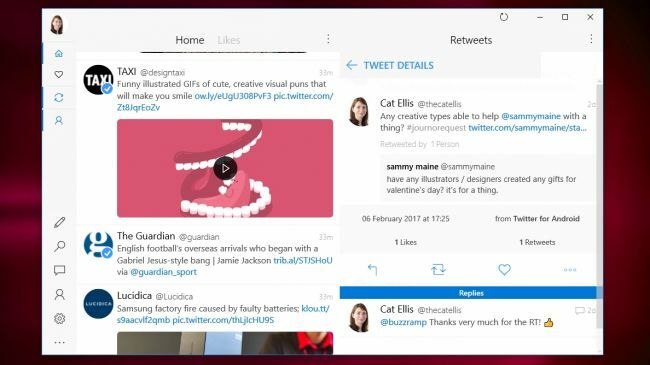 Starting off the list of Top 5 best Twitter apps for Windows 10| Best Twitter Clients, we have the Aeries for Windows. Now, the Aeries is actually a pretty slick looking Twitter app for Windows 10 PCs. The Aeries comes with a lot of amazing features. For instance, users can manage their dashboards and tweet from multiple accounts with Aeries. Users can also take a look at multiple columns, including timeline, mentions, profile, all at once. This makes the task responsive and quite fluid for the user. The Aeries also gives you a couple of options when it comes to customization. For instance, you can set things like image size, font size, and colour scheme to your preferences. If you are looking for the “Perfect” Twitter App for Windows 10, then you should definitely consider buying the Aeries. 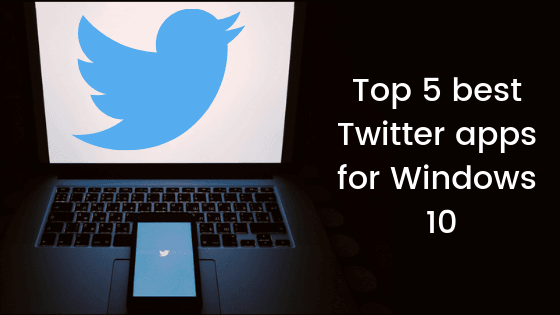 Alright, so continuing with the list of Top 5 best Twitter apps for Windows 10| Best Twitter Clients, we have the Fenice app for Twitter at number two. Now, the fenice for Twitter offers a lot of customization options. You can edit colors, fonts and more. Now, Fenice would be great if you are using a wider display for your Windows 10 PC. It’s not that it is not responsove or something, but just that it looks more pleasant on a big screen. One of the best things about the Fenice for Twitter is that the users can simply drag and drop the picture into the tweet. Now, it may sound like a tiny thing to some of you. But it goes a long way. Anyways, if you are someone who wants to experience the Fenice for Twitter before just going ahead and getting it. Then, you can get a trial which is completely free for 24 hours. With that being said, you should definitely try the Fenice for Twitter at least once. Are you looking for something free and official? Well, you should definitely try out the TweetDeck. Now, the TweetDeck is officially owned by the Twitter themselves. Surprisingly, a lot of people don’t really know that the TweetDeck exists. 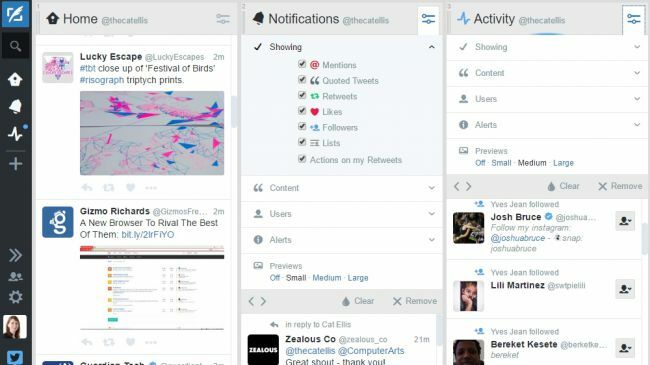 Anyways, the TweetDeck puts all the Twitter information like feeds, notifications and more at one place. This makes it quite easier for the user to take a look at them, unlike what we see with the official Twitter.com. TweetDeck also lets the user to switch between their Twitter accounts which is not possible with the official website. Now, one disappointing thing with the TweetDeck is that you can no longer use the desktop app since it is discontinued. But the good thing is that you can still use the TweetDeck’s Web App on your Windows PC. Buffer is another great app when it comes to best Twitter apps for Windows 10| Best Twitter Clients. Now, are you someone who is looking forward to a tool where you can schedule your tweets at? 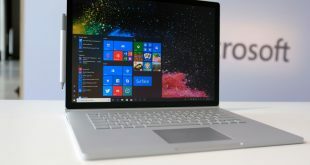 Well, if your answer is Yes to the above question, then you should definitely try out the Buffer app for Windows 10 operated PCs and Desktops. Now, Buffer is not just for Twitter. In fact, it offers a lot more than that. 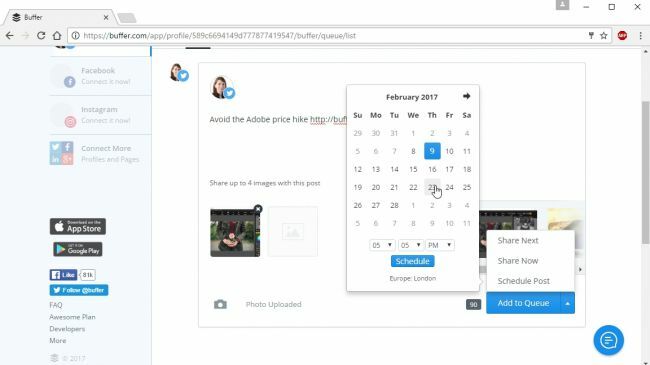 With buffer, you can manage variety of social media handles like LinkedIn, Facebook, Instagram, and even the Google+ accounts. This is indeed a cherry on the top. Isn’t it? Well, you should definitely give Buffer a shot if you haven’t already. And finally, the last one but definitely not the least. 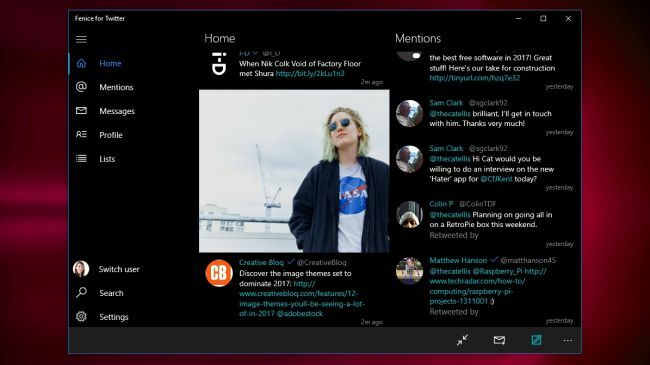 We have the official Twitter client for Windows PC. Now, the app is quite simple and to the point. There is nothing crazy going on. 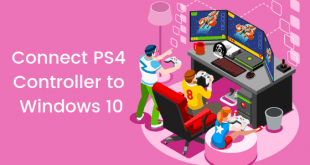 One of the best things about this client for Windows 10 PC is that it is officially by Twitter and is completely free to download and install on PC. Though, you would not be able to take a look at the trending topics and hashtags. Also, the users cannot filter the results. But still, considering the fact that it is an official app for Windows by Twitter, it can be recommended to anyone. So that’s it guys, this concludes our post on Top 5 best Twitter apps for Windows 10| Best Twitter Clients. Let us know what’s your pick for the best Twitter app for Windows 10 in the comments section down below.